Thank you everyone for a wonderful year and wonderful support through out the year. 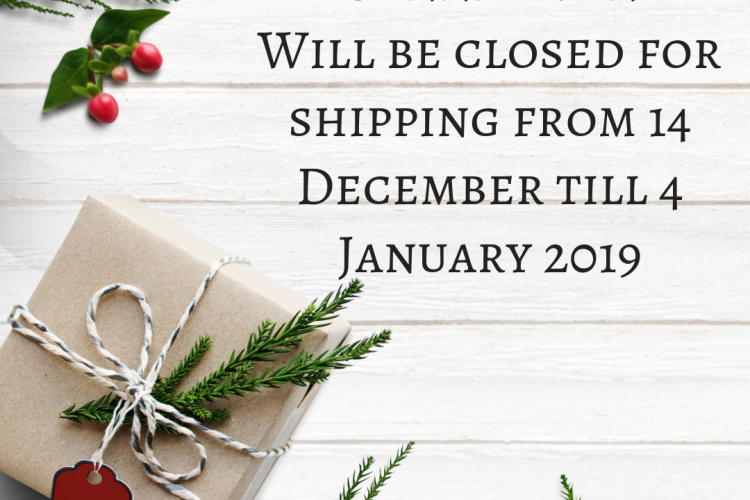 Please note that 14th December will be our last day of shipping for 2019. We will still take orders over Christmas season, but we won’t be doing any shipping. Shipping again 4th of January again.! !!! 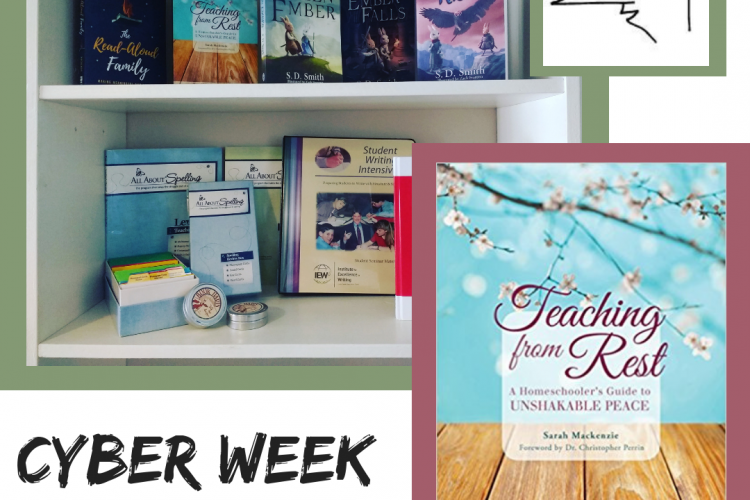 !CYBER WEEK DEAL!!!!! 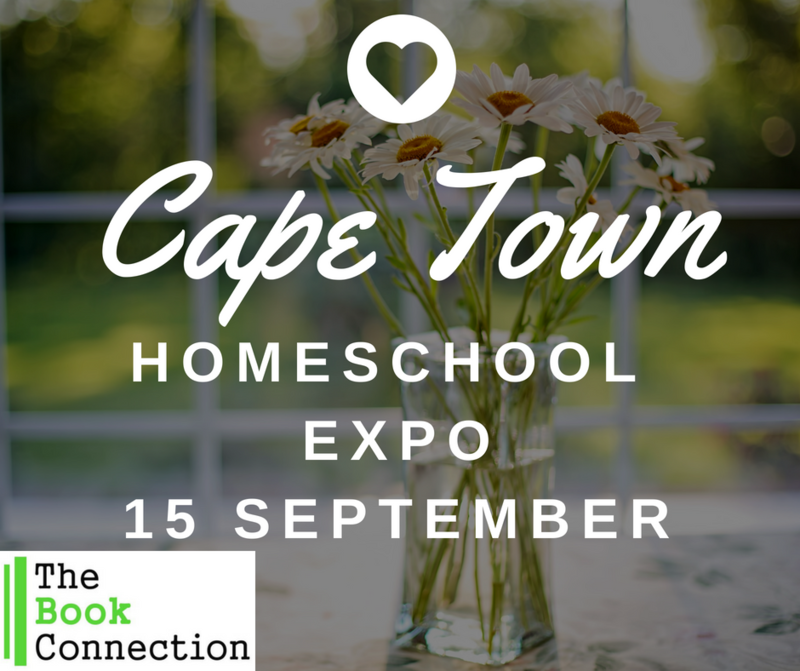 Add Teaching from Rest to any order for R150! 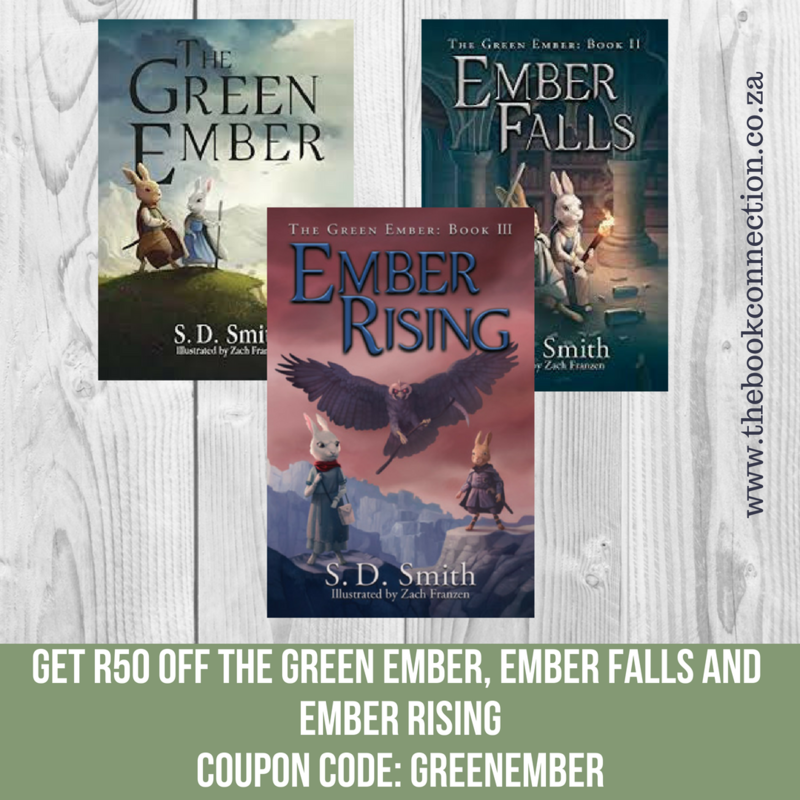 Coupon code: CYBERWEEK Normal price R230! 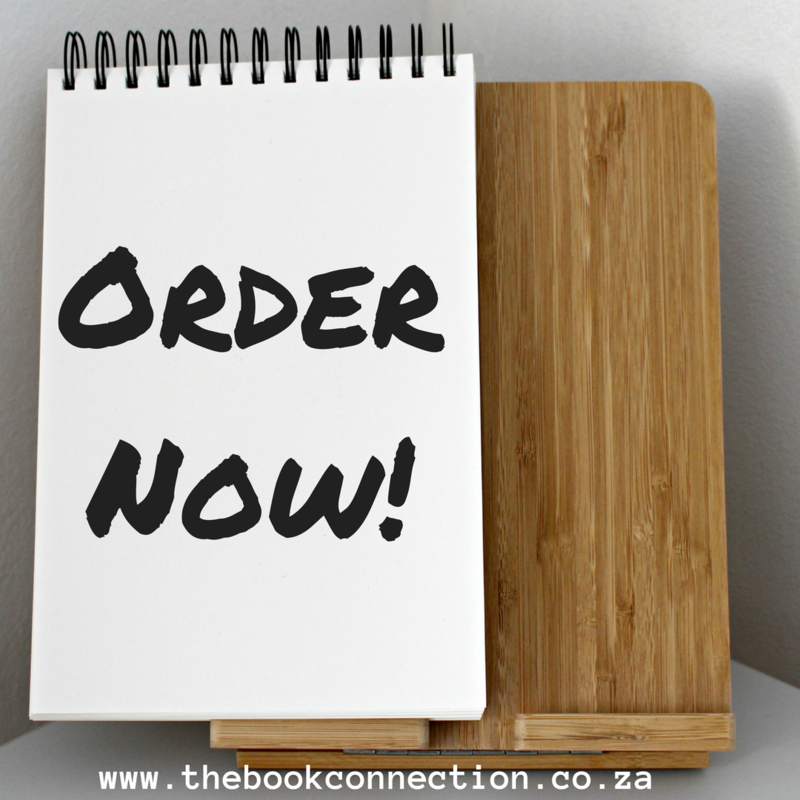 Order at www.thebookconnection.co.za. Limited stock! Valid till Friday 30 November! 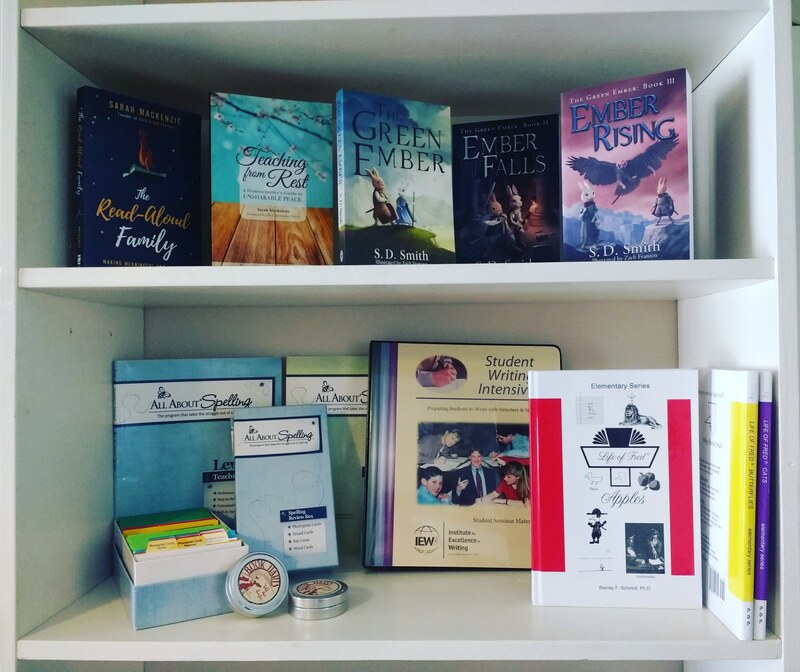 Order your IEW and Life of Fred now! 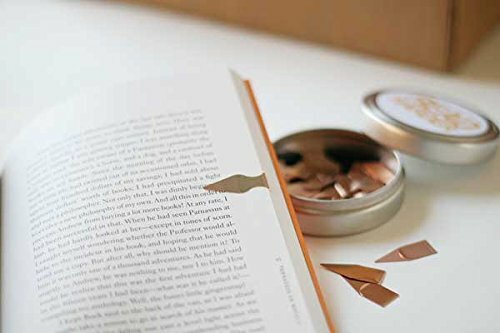 We will be placing orders with Life of Fred and end of this week! Please place your order in time! Contact us if you have any questions! 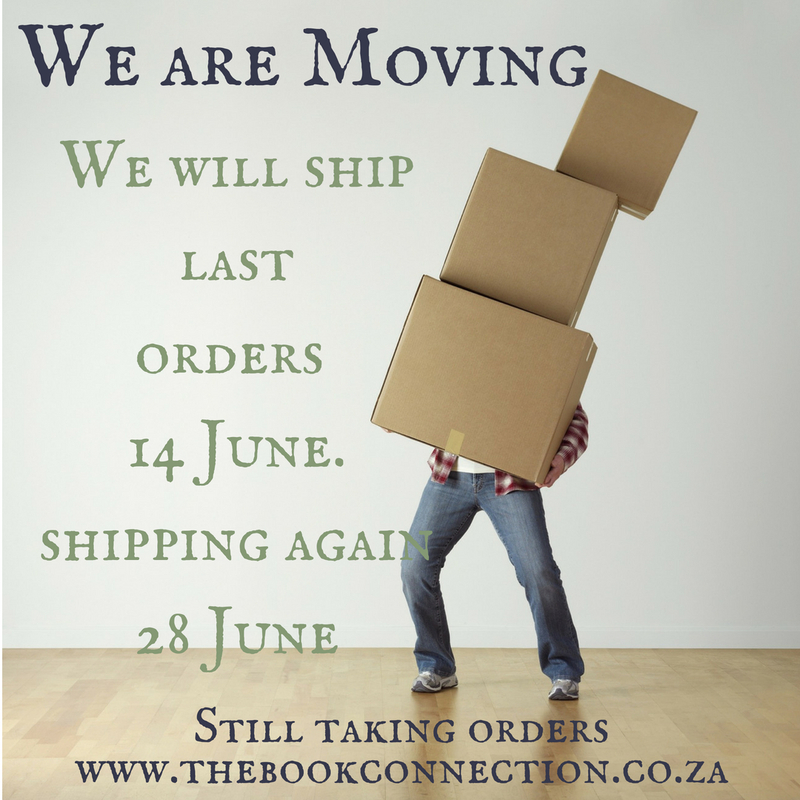 Please take note that we are moving! No Shipping till 28 March. We are still taking orders. We apologize if we are slow in response! Stock up on your All About Spelling now! 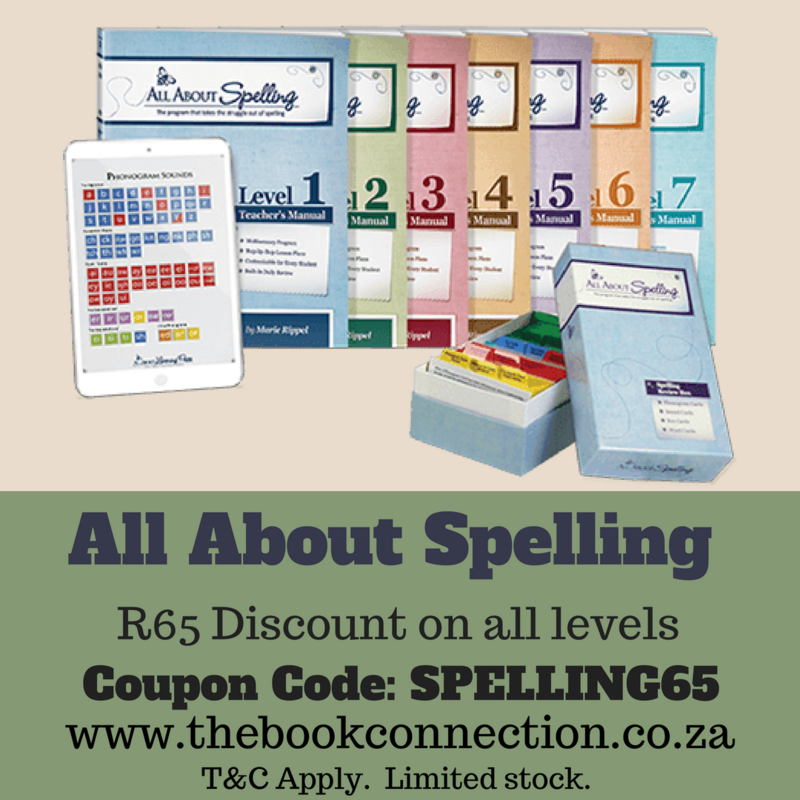 Use coupon Code SPELLING65 the get R65 of your All About Spelling! 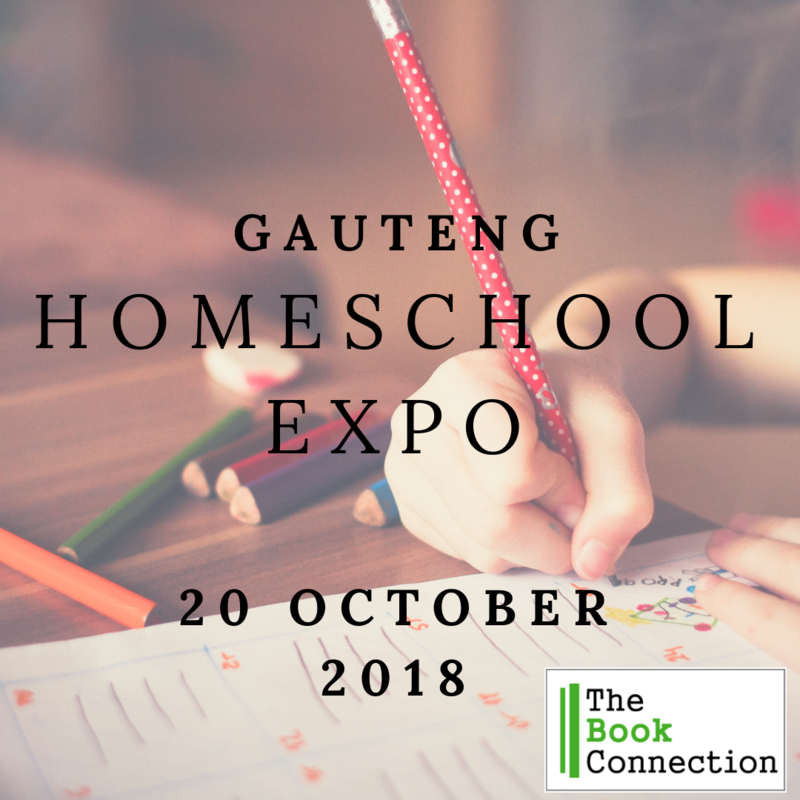 t&c apply! Limited stock available. Promotion end 4 June 2018.